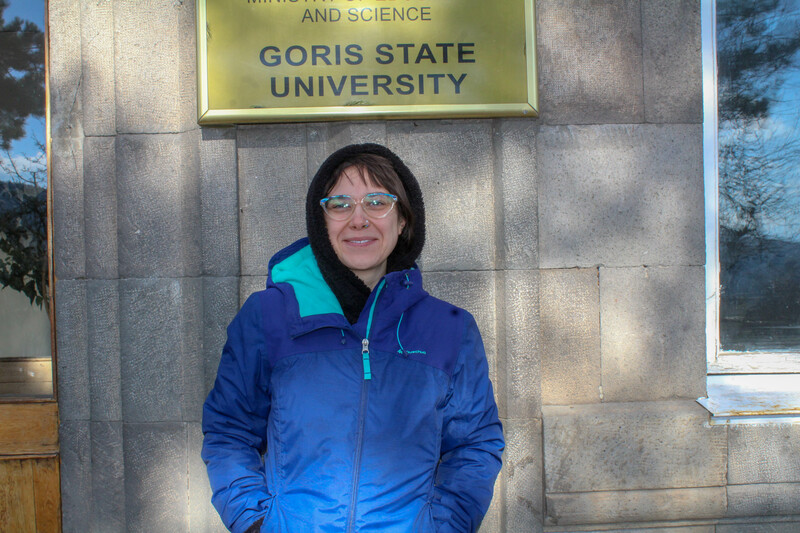 Being an EVS volunteer in Armenia has thought me a lot considering my Turkish origin. I believe that I have been supported and inspired by many people in my host organization since they were always taking care of me in Armenia. 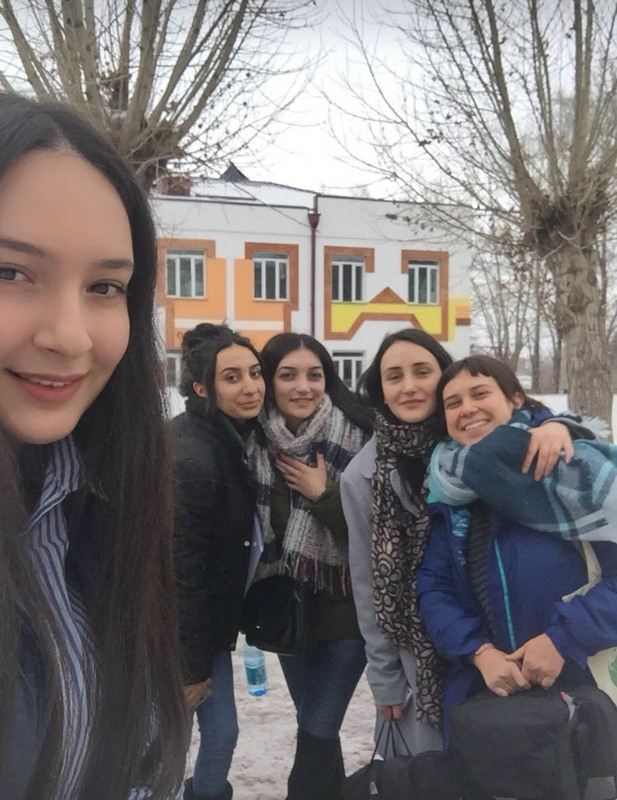 During my first week, me and my colleagues from APY participated in the Volunteerism Armenia Conference 2018 in UWC Dilijan. The conference was dedicated to the International Volunteer Day (December 5th) and Armenia Earthquake Memorial Day (December 7th). 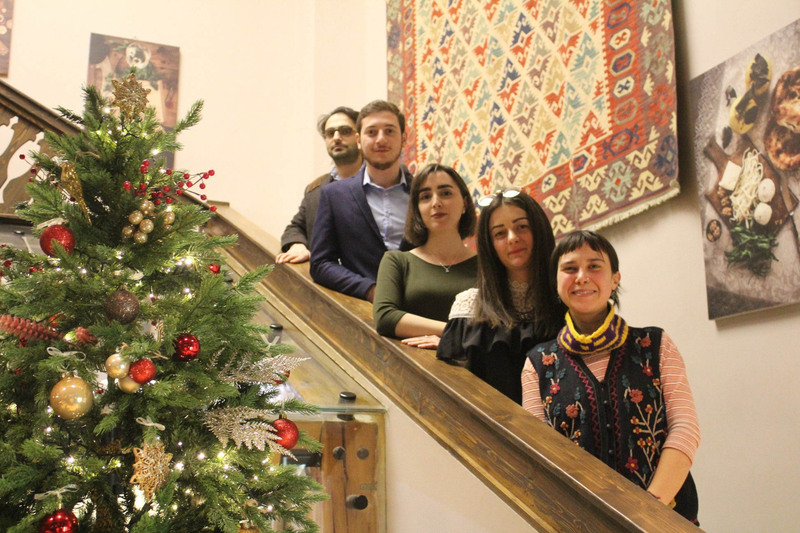 The main purpose of the event was to present their accomplishments, and collaboration with other organizations in different cities of Armenia, as well as to inform the community about volunteerism, volunteering programs, to enable the volunteers to make their work more visible to the public. We also had the opportunity to present APY’s work and its volunteering programs. I had a chance to learn more about some other organizations’ activities in Armenia (Tree of Life, The Armenian Red Cross Society, etc.). Those two events showed me again the importance of volunteerism in Armenia and beyond. One of the most unforgettable memories from my EVS experience was the project called “Clean Environment | Resource Management”. The goal of the project was to create an outlook for children’s ecological consciousness. I spent my two days with APY’s other volunteers in Aparan to meet with children and to discuss with them ecological issues. I believe that I will never forget the moment when they planted a seed, put their names on the vase and took them to home. They were so happy and interested while planting the seeds and watering them for the first time. 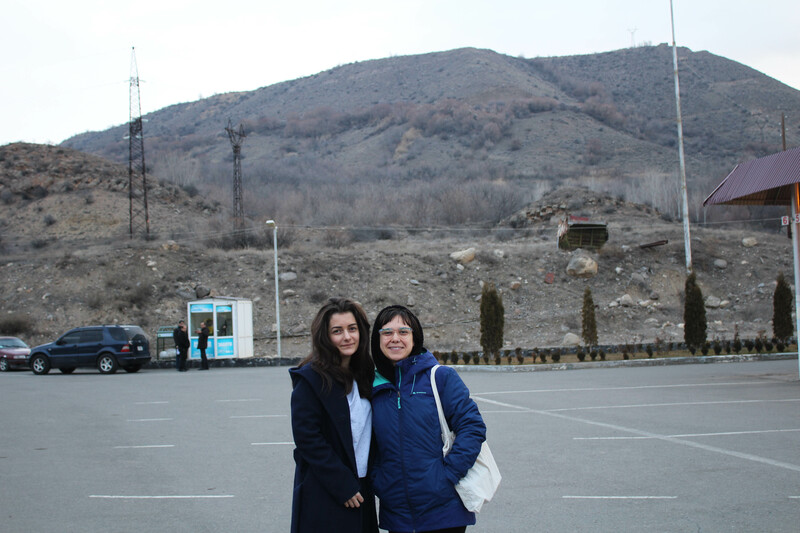 After the arrival of the other volunteer, Arzu, we started to take Armenian Language Lessons. After we have learnt some basic words, we were so much eager to use them in our daily conversations. And once when Arzu wanted to buy a new camera (but since she was going to stay in Armenia for two months, she didn’t want to buy it at that moment), it was really hard for us to explain the seller our situation. Then, we remembered what we have learnt and said: “երկու ամիս մնալու եմ” (I’ll stay here for two months). It might not be the best explanation but it worked. So we felt like we already could speak Armenian. I wish I’ll have the opportunity to come back Armenia and continue discovering it more thoroughly.